In true 1980s and 1990s take-a-popular-thing-and-make-a-kids-show-out-of-it fashion, comedian Howie Mandel was prompted by his daughter’s enthusiasm for those mail-order and store bought packets of brine shrimp labelled as Sea Monkeys and made a few Hollywood calls. 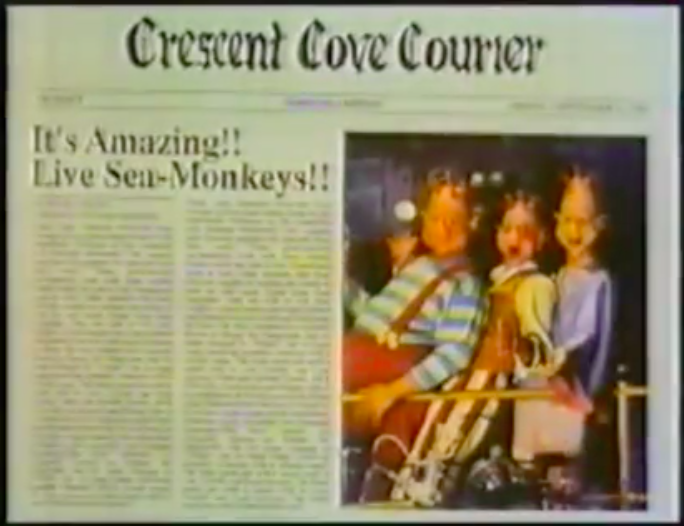 The result, The Amazing Live Sea Monkeys, debuted on CBS in 1992. 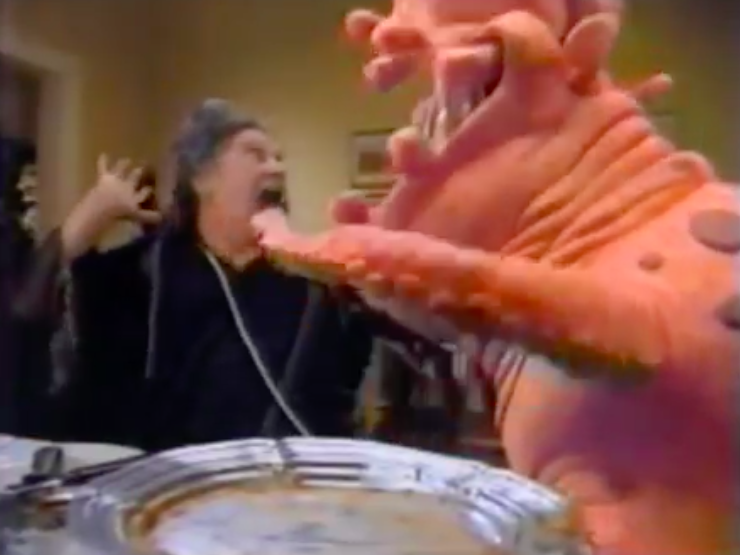 The series starred Mandel as a Professor who enlarged three Sea Monkeys to human size, and the antics that result from such an assault on nature. Each of the Sea Monkeys had a distinguishing trait that would typically either initiate or dial up said antics. 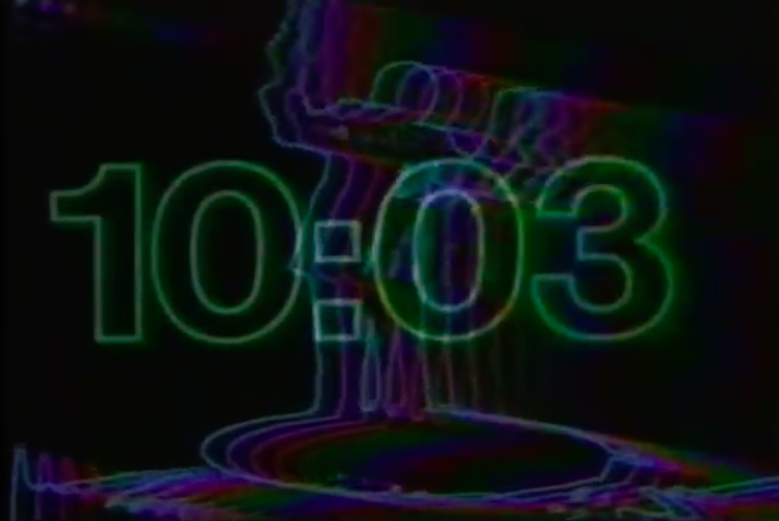 CBS was in a tough spot for live action kids programming in 1992, specifically. Pee-Wee’s Playhouse had just ended its run, and after The Amazing Live Sea Monkeys‘ cancellation, Beakman’s World would take its place. Those are two really solid kids shows – wish the same could be said for Monkeys, but it really falls flat. Probably from trying too hard. Here’s an episode. 11 episodes feels like too much of this. This debut promotional video for Sony’s Betamax comes off as a little hyperbolic, but it’s important to remember the significance of this technology when it came out. 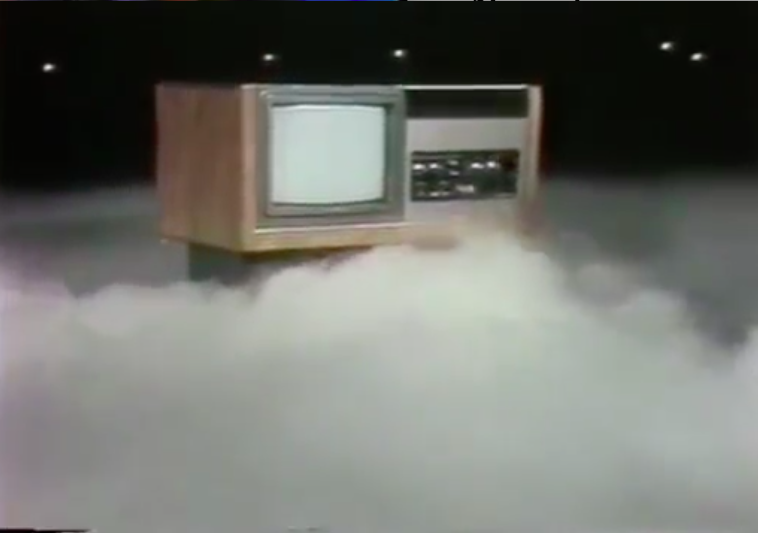 It really was a new era and the idea of freedom from having to be in front of a living room television on a specific day and at a specific time must have been intoxicating in the 1970s. 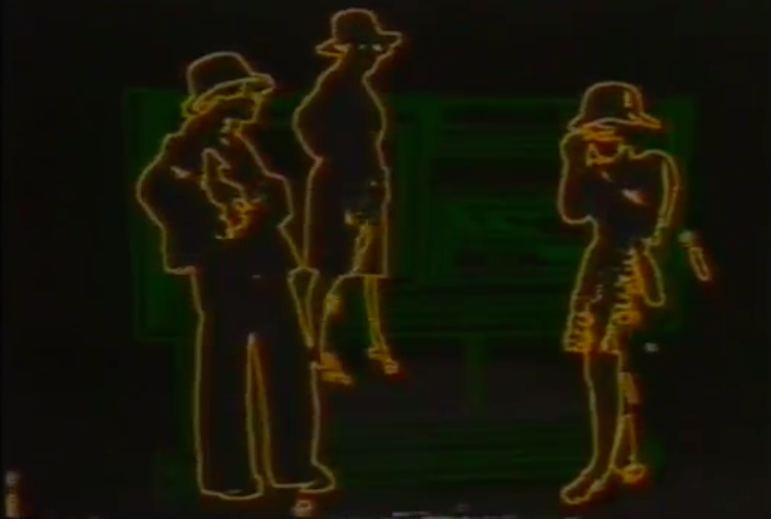 There are some great visual effects used for the conversations illustrating society’s tether to the live television experience, too. Here’s the video. “It’s only purpose is to serve you.” I love it. 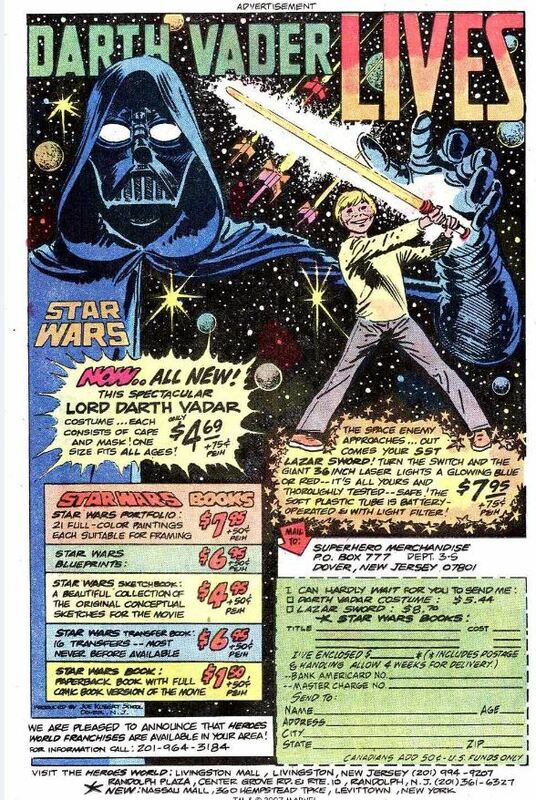 This comic ad for Star Wars merchandise really goes on a limb in assuming you’re up to speed on the Star Wars saga. Probably a safe bet, given the medium. The 1950s were not kind to slightly unkempt men, at all! This commercial for Brylcreem is pretty great, though and the stop-motion effects at the end are fantastic. My man Sun Ra appeared on a 1989 episode of the short-lived Lorne Michaels-produced Night Music, also known as Sunday Night. If you’re a Sun Ra fan, this is fantastic. If you’re not, this will be terrible. Kind of the way it goes with Sun Ra.